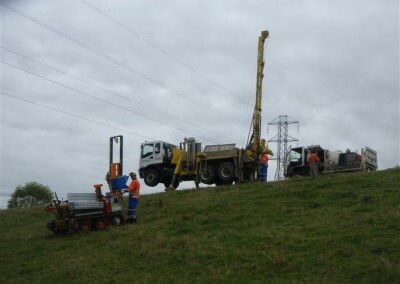 Geotech Drilling’s original drill rig, the drill is a 1981 Formost Mobile B53 mounted on a 2006 Isuzu FVZ1400 4x6 with difflocks and wide tires for better off road performance, it was one of the first CPT units in NZ but with constant upgrades it is still one of the best. 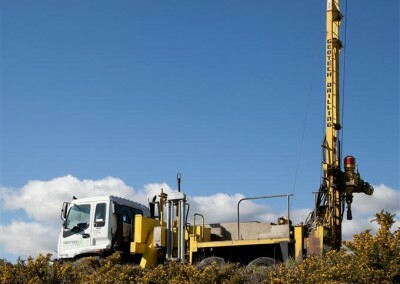 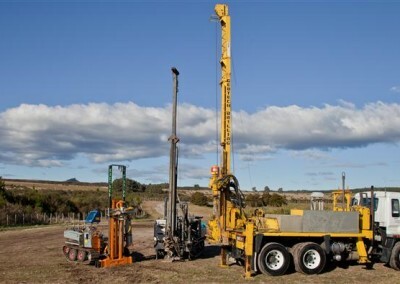 Drilling, the rig is capable of large diameter augers through to wash and coring. 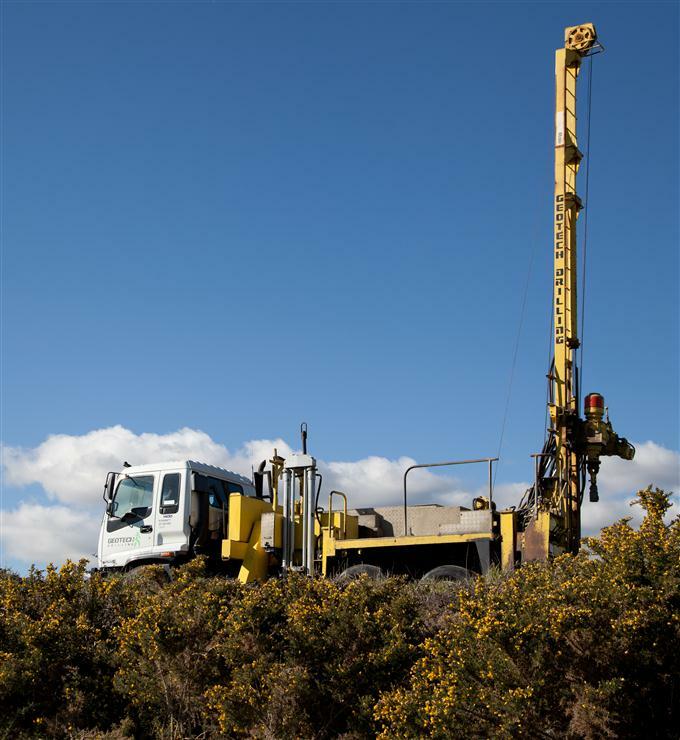 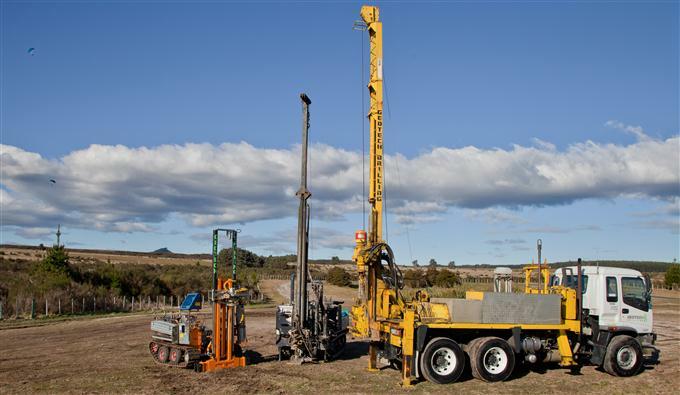 It is a one stop geotechnical site investigation truck being able to probe and take undisturbed samples with the one machine.